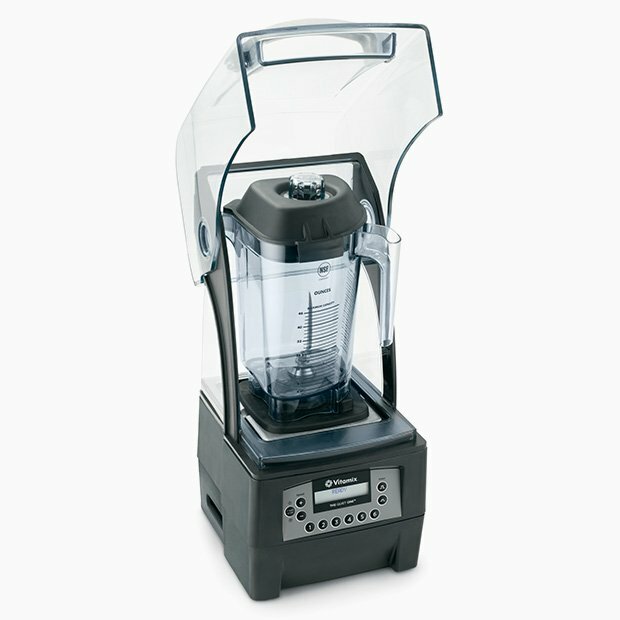 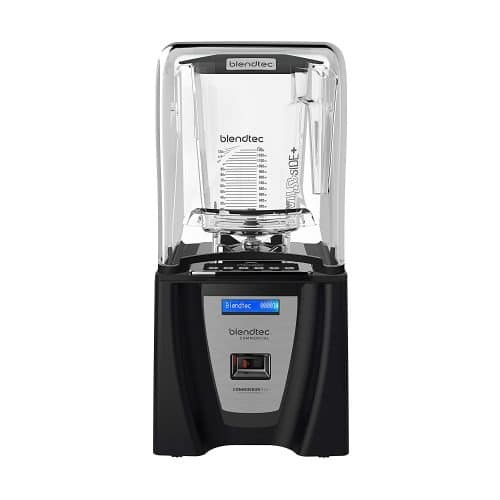 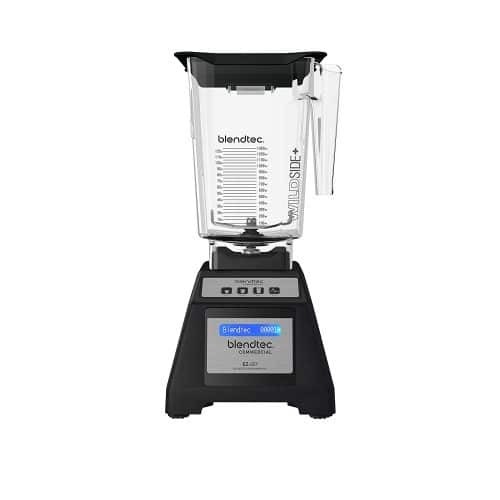 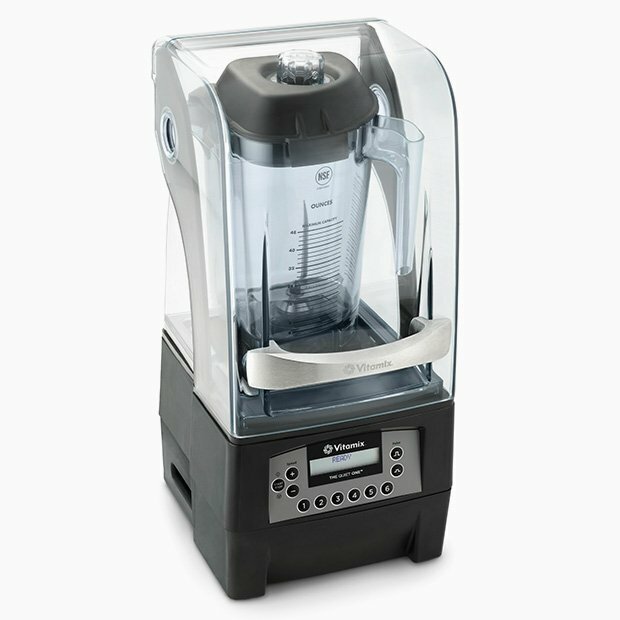 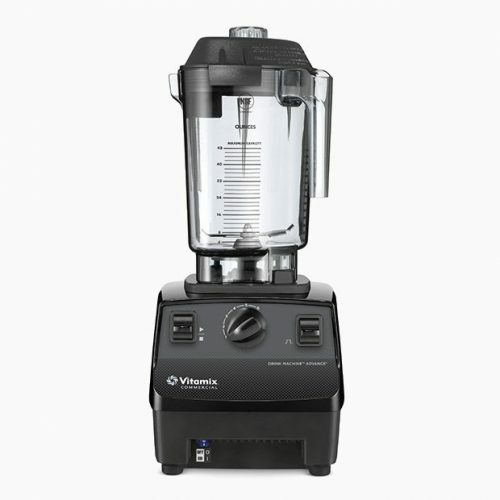 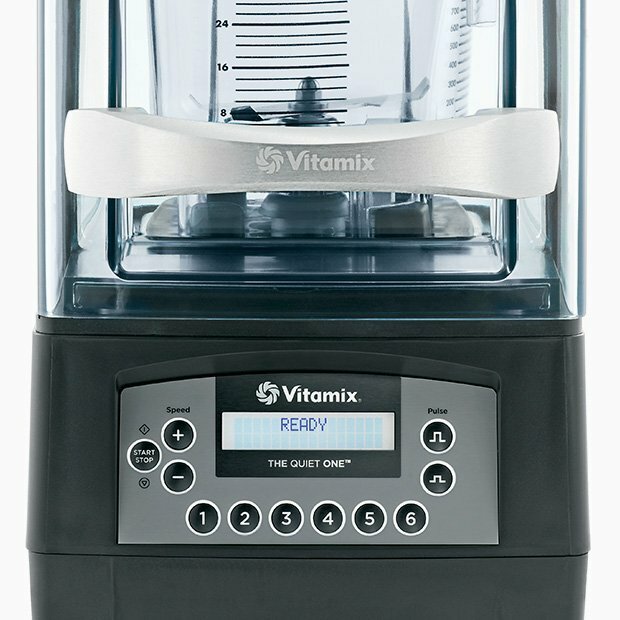 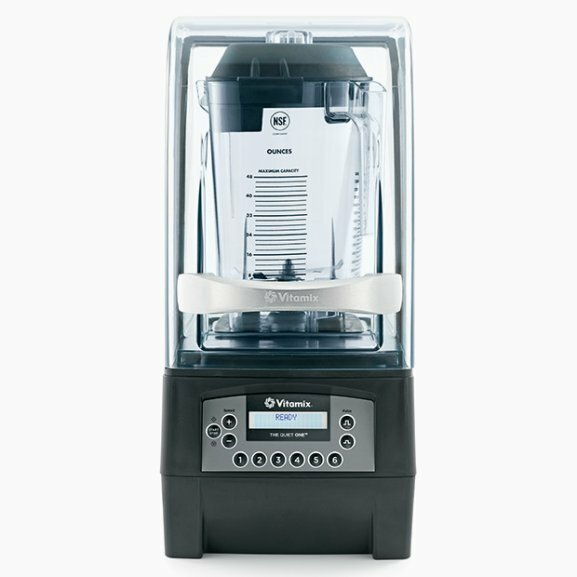 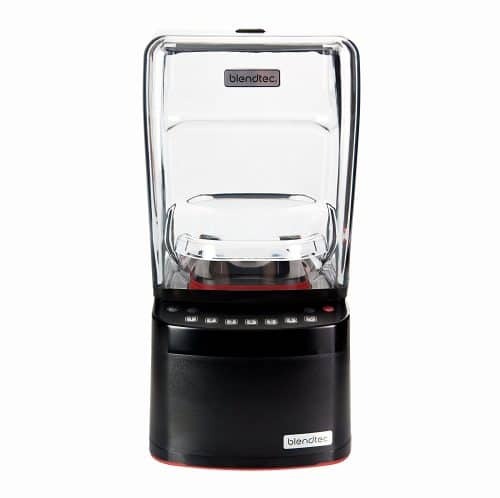 The Vitamix 36019 Quiet One® blender is designed with vibration-dampening technology to operate quietly, so it can be used in front-of-house applications as staff members prepare made-to-order drinks. 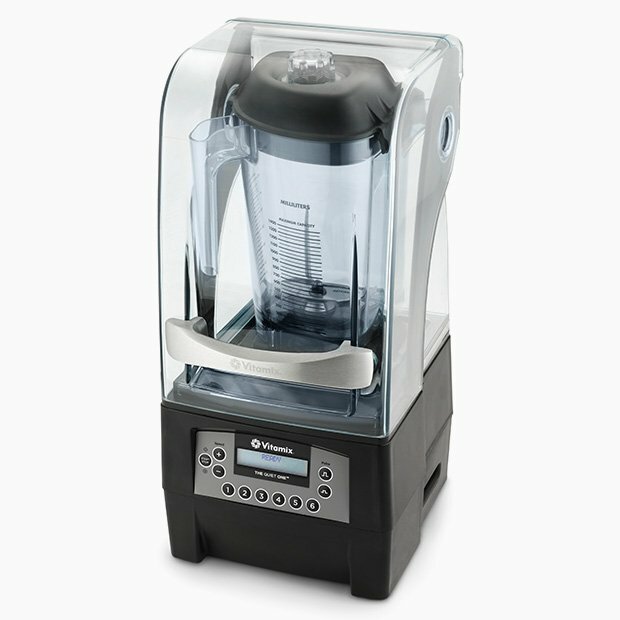 THIS BLENDER BUNDLE COMES WITH 3 FREE CASES OF PRODUCT! 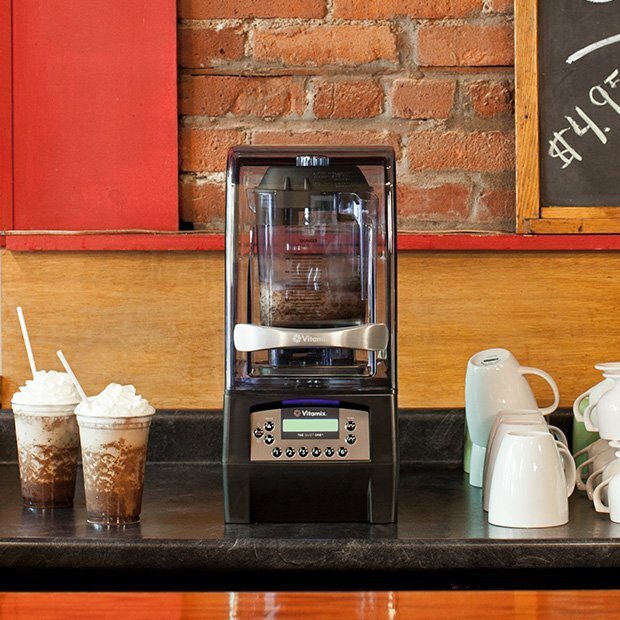 We’ll contact you so you can select the flavor of each of your 15 bags (5 per case).